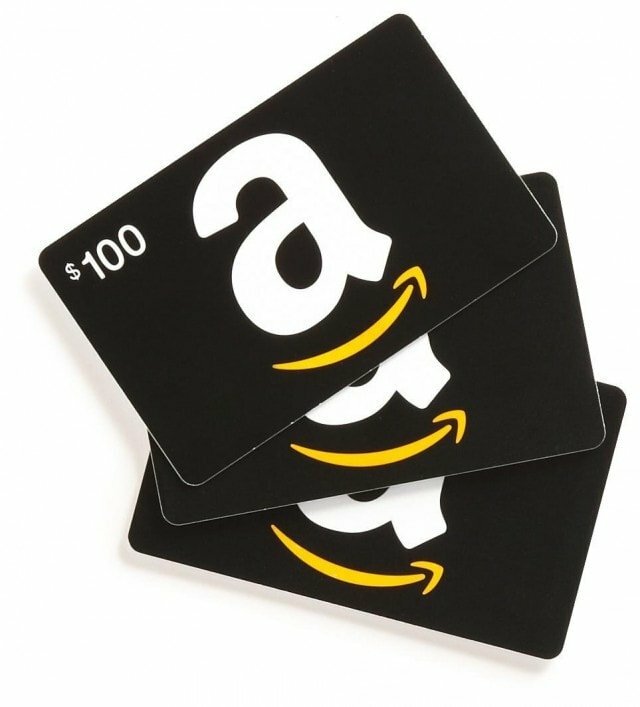 You might not have heard from me in a few days, but now I’m making up for it by bringing you not one, but TWO posts in one day, AND one of them is a Gift Card to Amazon!!! I’m pretty sure I don’t need to tell you what to do, but just in case it is your first time, please scroll down to the widget below, follow all the instructions, and ENTER to win! That’s all! I enjoy your yummy recipes-keep them coming!